Bring on the Holidays – Thoughts & Tips for Making Your Holiday Season Risk Free. - Scarsdale Premier Insurance Agency | Advocate Brokerage Corp.
Bring on the Holidays – Thoughts & Tips for Making Your Holiday Season Risk Free. Buckle your seatbelts, it’s about to get a bumpy. The holiday season is upon us and for most of us it’s the busiest time of year. It’s easy to get caught up in the hustle and bustle and over look some of the common hazards that can dampen your holiday spirit. 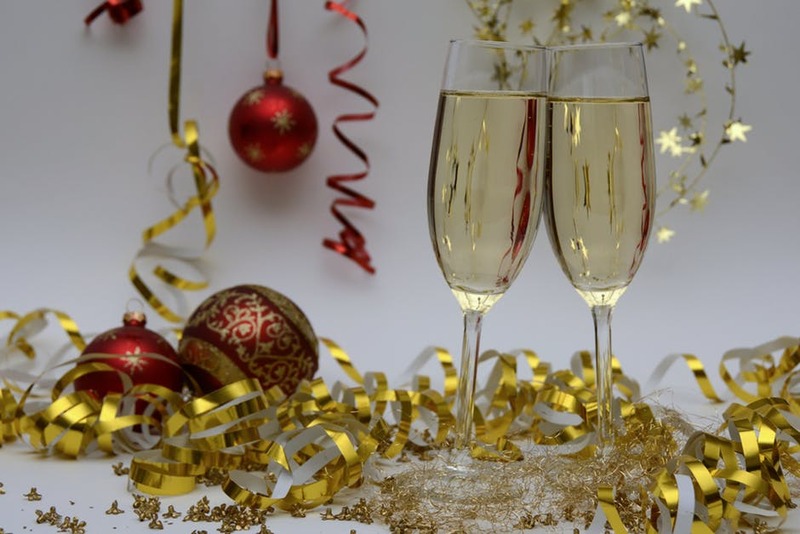 Let this blog serve as a quick reminder to be sure you do all you can so that your festivities are stress free. Between the candles, decorations and home cooking, the holidays can be quite the fire hazard. Below are a few of the common reasons for holiday house fires along with tips for how to reduce your risk. 51% of home decoration fires during the holiday season are caused candles. Advocate Brokerage Tips: Be sure you don’t leave candles unattended. Place them on a flat surface that is free of decorations and away from curtains. The average amount of property damage due to decorations during the holiday season is calculated at $13.4 million annually. Advocate Brokerage Tips: Keep decorations away from heat sources such as stoves, radiators and candles. If you are reusing lights from last year, be sure to check the cords for damage. Advocate Brokerage Tip: Invest in a fire extinguisher, keep it in the kitchen and make sure that everyone playing chef is familiar with its use. According to a 2014 survey, there were 15,000 home thefts during the months of November, December and January. Below are a few of our best tips to protect your home. Have your packages delivered to the office if no one is going to be home to receive them. Don’t post photos of the perfect gift you purchased on social media, thieves will like your post and rob your joy. Consider an upgrade to your outdoor lighting by putting them on a timer or installing motion detectors. Holidays are a time of celebration. Thanksgiving dinner and holiday parties commonly involve serving alcohol. We want you to enjoy your celebrations but we also want to be sure you are protected. Advocate Brokerage Tips: Be sure to have several options that are non-alcoholic to give revelers the opportunity to drink responsibly. Also, if you don’t already have one in place, consider speaking to us about a personal umbrella policy. Thanksgiving is not only the busiest travel time of the year, it is also the deadliest. That’s right, according to a Forbes Magazine article; there are more travel related deaths on Thanksgiving than any other day of the year. Advocate Brokerage Tip: If you are going to be traveling be sure to give yourself plenty of time. There will be traffic so plan for it and leave a little breathing room in your itinerary. All of us at Advocate Brokerage are very thankful for each and every one of you. We wish everyone a Holiday Season that is filled with family and fun!